Take a look at pictures of facial hair throughout history and one is likely to say, “Really? People thought that looked good?” Indeed, much like perms and bellbottom jeans, there are phases of beard fashion that is questionable. However, some looks have continued to be seen in the modern era. Let’s take a look at some of the ups and downs in the history of beard styles. Thankfully, this look is not seen out in the wild these days. 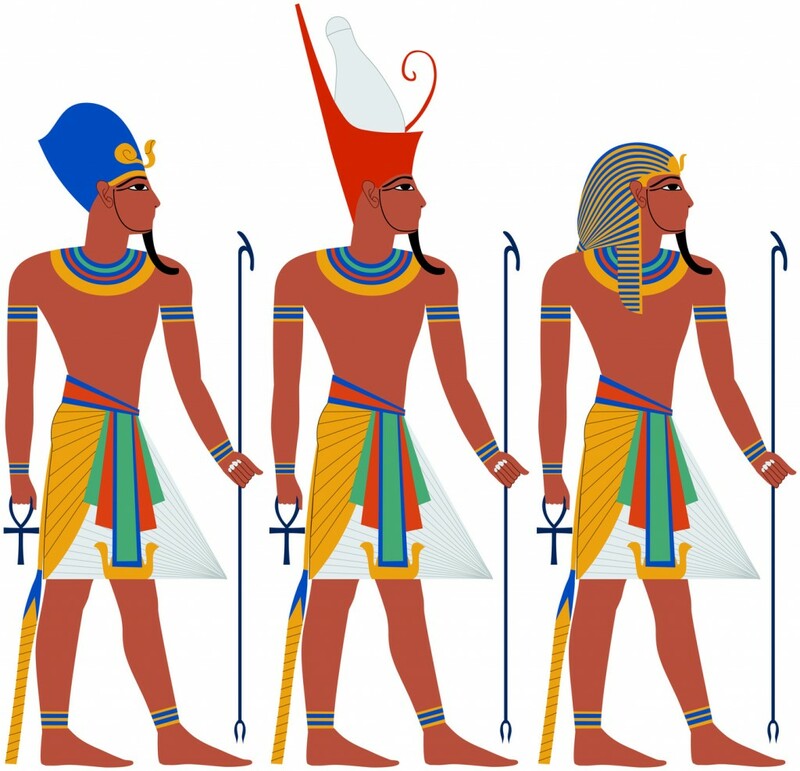 Back in ancient Egypt, many of the upper class would grow and style their beard into what looked almost like a lever, then dye them with various colors or thread the hair with gold threading. Fun fact: A common punishment in some part of Egypt was to shave a man’s beard for their crime. Take a man’s head, but leave his beard. In ancient Rome, beards were based on what was worn by the man in power. For much of the existence of the empire, beards were considered a sign of dirtiness and poverty. And since emperors were supposed to be clean and admirable, the poor citizens stayed clean-shaven. Once Emperor Hadrian took power in the second century, however, many Romans emulated his full beard out of respect. It was believed that the emperor wore his beard to hide facial scars. In ancient India, many men would grow their beard as long as they could as a symbol of wisdom and dignity, a sentiment still reflected today. Men with beards treated their facial hair with great care. Much like in Egypt, the public shaving of a man’s beard was a common punishment, particularly for adultery or other immoral behavior. Take a man's life, but for God's sake, leave him his beard! 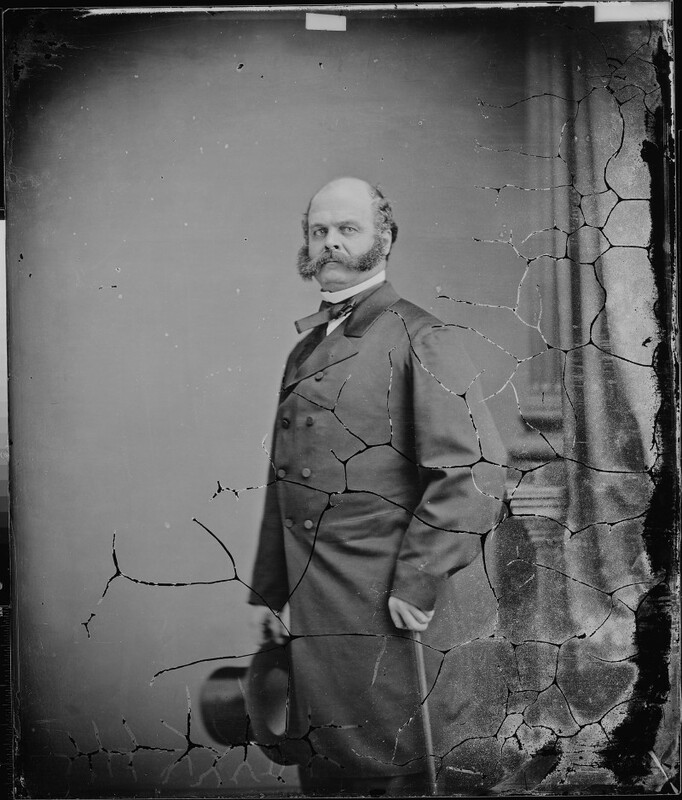 When you think 19th century American facial hair, your mind probably goes to Honest Abe’s chin curtain or Ambrose Burnside’s sideburns (which is where we get the name). Much like with the Roman Empire, many men emulated their leaders. In the early 1900’s, most men preferred to be clean-shaven or have only a mustache. There could be any number of reasons for why this happened. One could be the fact that bacteria had been discovered and many people thought that beards carried germs. Another reason could be the Gillette Company started a marketing campaign to encourage men to shave every day for the ladies. 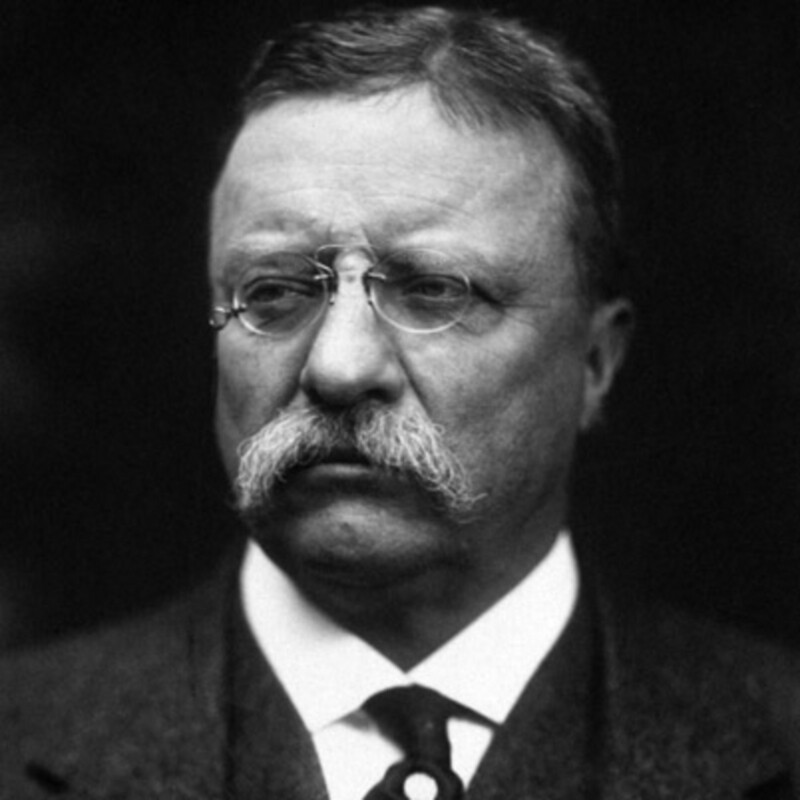 Some mustaches of note during this time include the 26th and 27th presidents, Teddy Roosevelt and William Howard Taft, respectively. 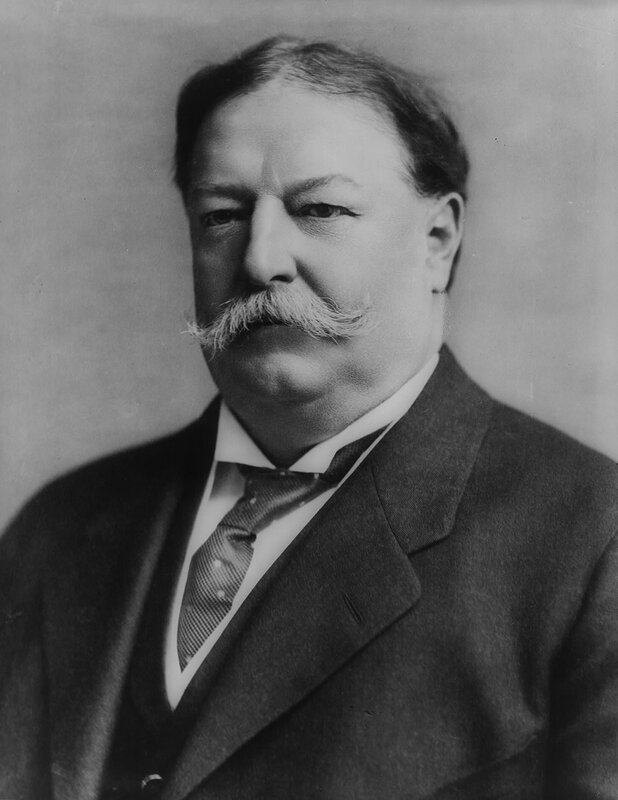 Taft was also the last American president to have facial hair. A popular moustache from the 20’s to the 40’s was called a toothbrush mustache. Very trim and clean, it quickly became known as a Chaplin mustache, after comedian Charlie Chaplin, who sported it in movies like City Lights, Modern Times,and the Great Dictator. But, at the end of World War II, the look died out pretty quickly for pretty clear reasons. Though in 2010, basketball player and Looney Tunes-savior, Michael Jordan wore the toothbrush ‘stache in a Hanes commercial to much public derision. With the emergence of motion pictures, more people started emulating the men they saw on the silver screen. And with it came the emergence of the pencil ‘stache. 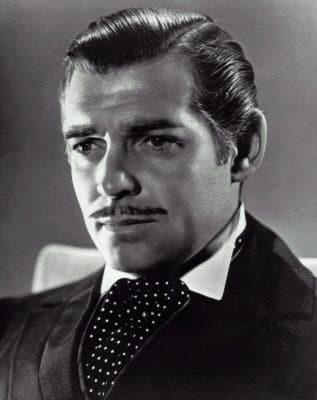 Popularized by Clark Gable in Casablanca and Errol Flynn in the Adventures of Robin Hood, the pencil ‘stache was sign of masculine sophistication. Clean, but still manly. 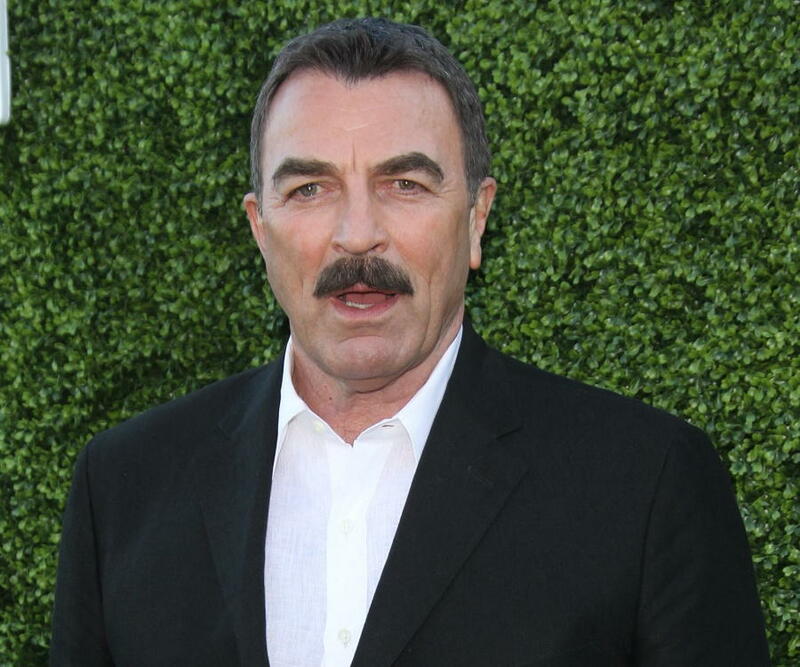 He may not have invented the mustache, but there’s no arguing that Tom Selleck perfected it and was quickly followed by a roving gang of imitators throughout the 80’s. Everyone wanted to look like Magnum from the CBS series Magnum P.I.,from the Hawaiian shirts to the red Ferrari. But his mustache, which is still considered one of the greatest in photographed history, brought about a decade of copycats. Hell, even today, people are trying to get that Selleck ‘stache. I know I am. I'm not saying that all facial hair was bad in the 90's, but like frosted tips and sweater vests, it's best not to emulate it when considering how you want to look. Soul patches and Fred Durst have no business in 2018. Though there are plenty of facial hair looks today that have taken lessons from the past, it seems that the current mainstream look is what the kids are calling "lumbersexual." Grow your beard out and you’re done. Throw on a flannel shirt and some hiking boots and you’re in the club. Whatever way you wear your facial hair, you’ve gotta take care of it. At Whiskey, Ink, and Lace, we’ve got all the products you need to keep your facial hair clean and looking its best. 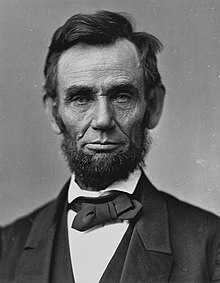 What historical facial hair style speaks to you? Let us know in the comments! Ever since I got out of the military I just grew my hair long, and grew my beard out as well.